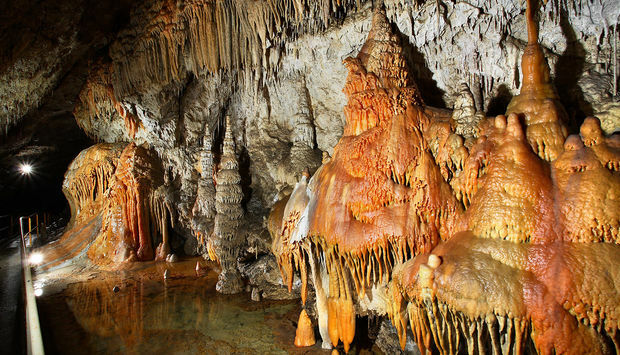 Few countries are blessed with such a large volume of diverse underground karst formations as Slovakia. 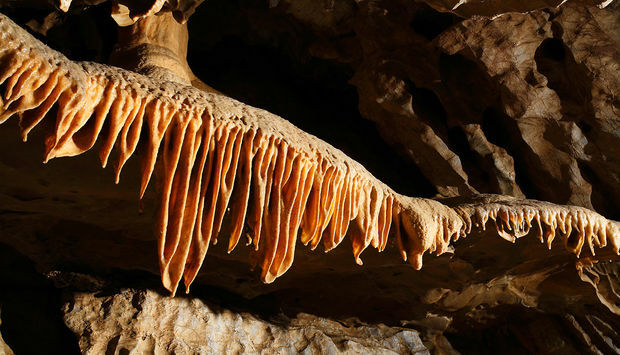 There are over 6 200 known caves, eight of which can be visited. 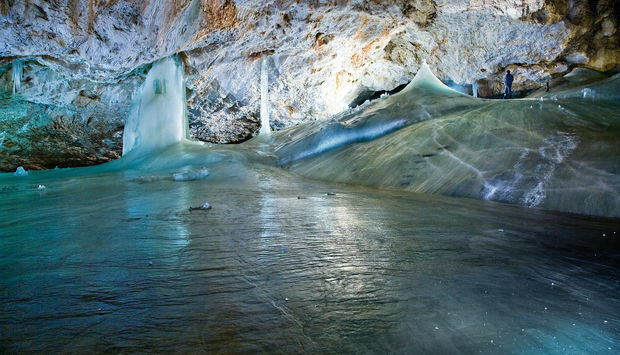 They include the most significant and most precious, the UNESCO listed caves of the Slovenský kras (Slovak Karst) and Dobšinská ľadová jaskyňa (Dobšina Ice Cave). 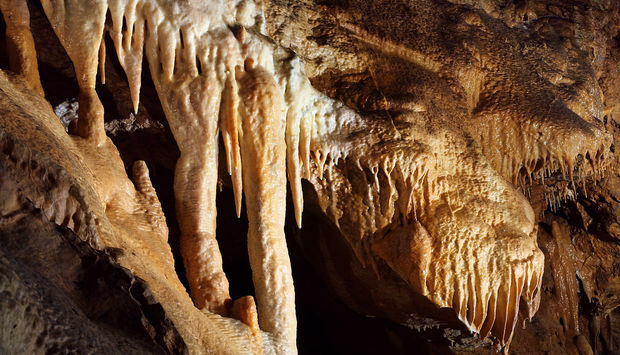 Of special value is the Ochtinská aragonitová jaskyňa (Ochtiná AragoniteCave), the only cave of its kind in Europe. 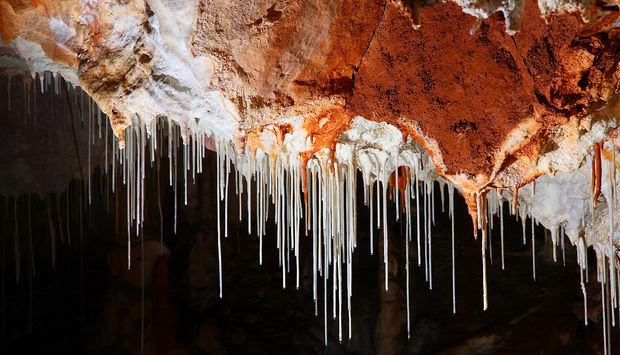 Its subterranean chambers are adorned with crystals of aragonite, formed in some places into the shape of fragile corals and snow white shrublets. 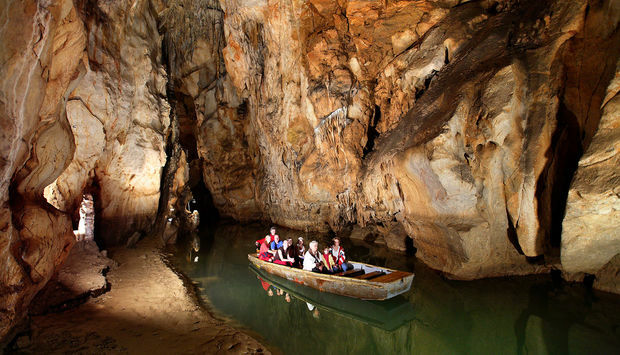 In Domica we fi nd the largest known cave of the Slovak Karst, where you can experience a trip on little boats down the River Styx. 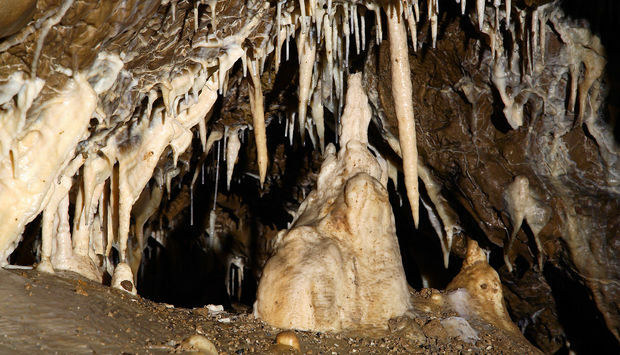 Jaskyňa mŕtvych netopierov (Cave of Dead Bats) in the mountains Nízke Tatry acquired its name following the finds of a great amount of bat bones about 6000 years old. 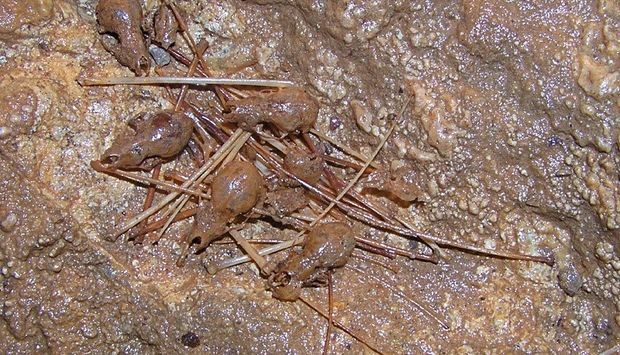 Speleological (cave) guides are available for demanding visitors. 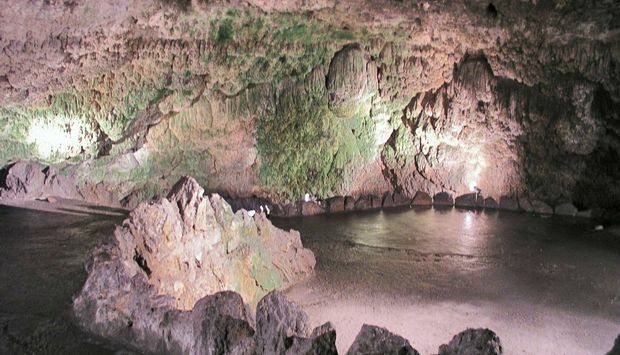 Strong draught characterizes this cave and the temperature seldom rises over several degrees of Celsius above zero. 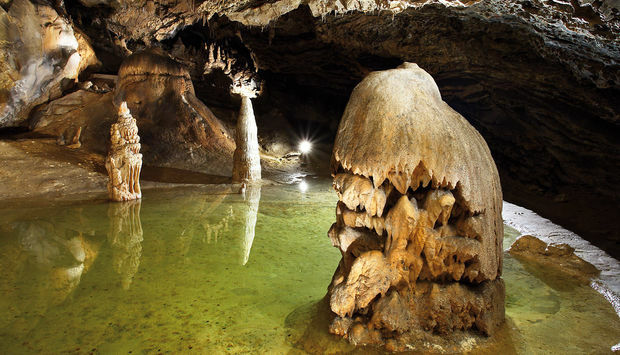 The Jasovská jaskyňa cave is situated on the eastern edge of the Slovenský kras karst. 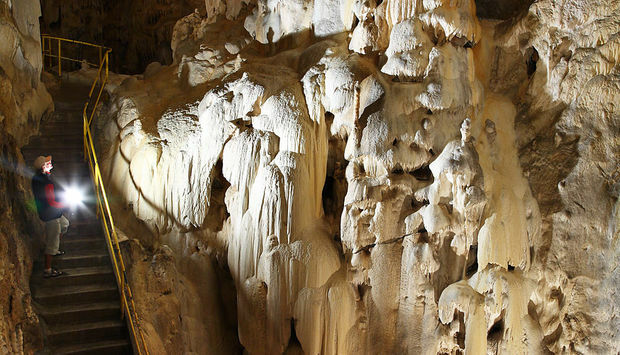 Thanks to its significance and unique ornamentation, it was included into the UNESCO World Heritage List. Near the village Krásnohorská Dlhá Lúka, in the northern edge of the Silická planina plateau in the Slovenský kras karst, is the entrance to the Krásnohorská jaskyňa cave. 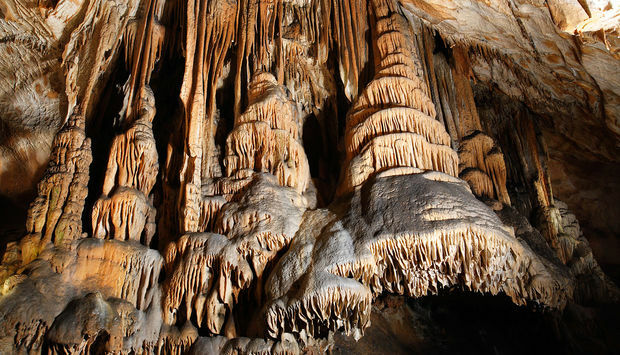 The cave boasts the tallest stalagmite in the moderate climate zone. 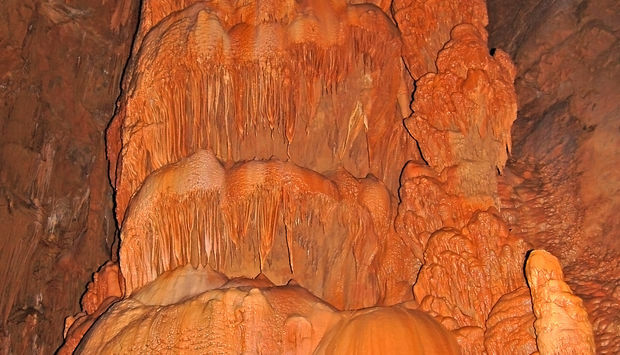 Thanks to its significance and unique ornamentation, it was included into the UNESCO World Heritage List. Ochtinská aragonitová jaskyňa situated in the mountains Revúcka vrchovina in central Slovakia is a world rarity and unique natural phenomenon. 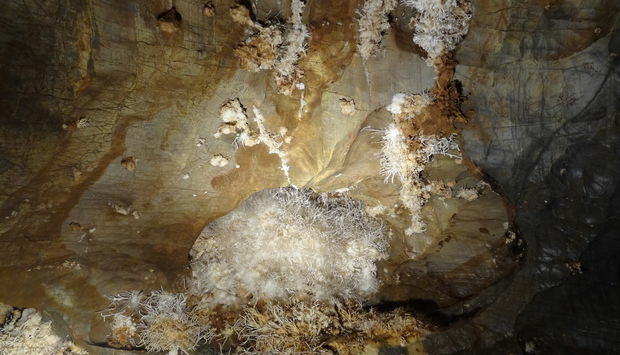 It is interesting for variety and abundance of aragonite filling and a rare development of underground space. Thanks to its significance and unique ornamentation, it was included into the UNESCO World Heritage List. 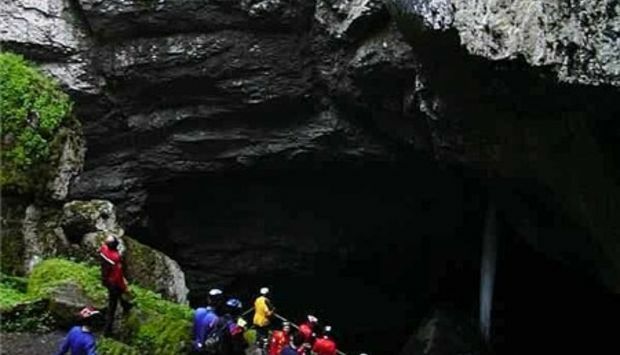 The only accessible cave in the north-east of Slovakia is the cave Zlá Diera (Bad Hole) near the village Lipovce. 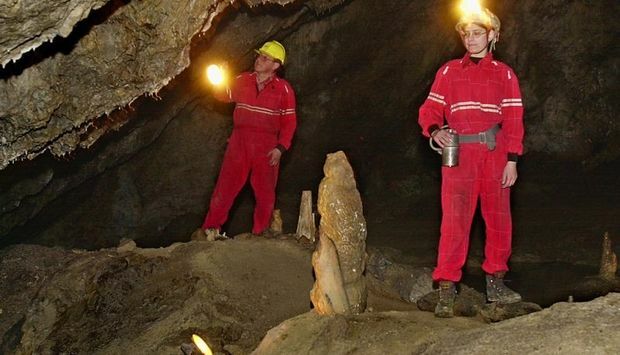 Speleological (cave) guides are available for demanding visitors. The basic route takes about 40 minutes. It is not demanding and suitable for children. 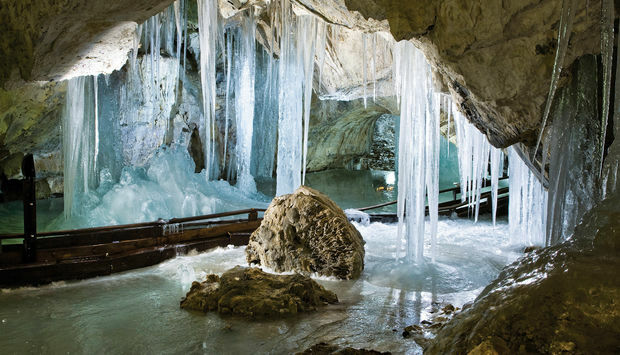 Solid shoes and warm clothes are recommended (the temperature in the cave moves around 7 degrees of Celsius).